I made the face on this blue flannel. 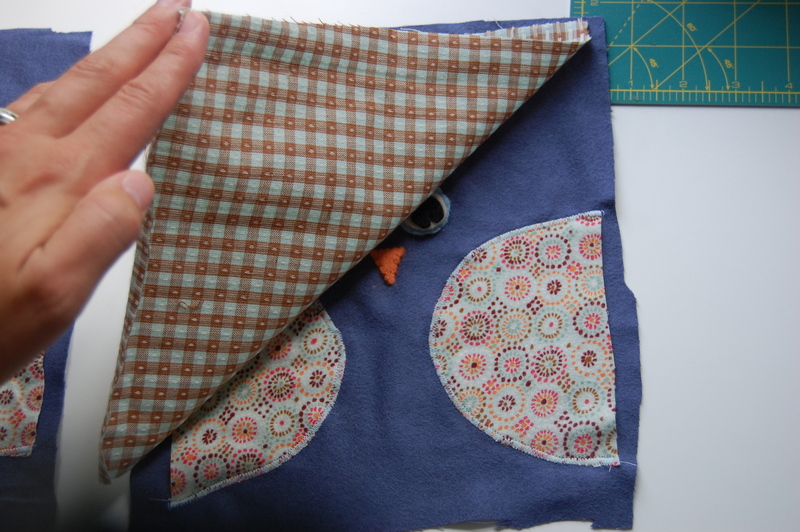 Using a zig-zag stitch, I went around the wings (made of a really cute printed flannel) to keep them in place. 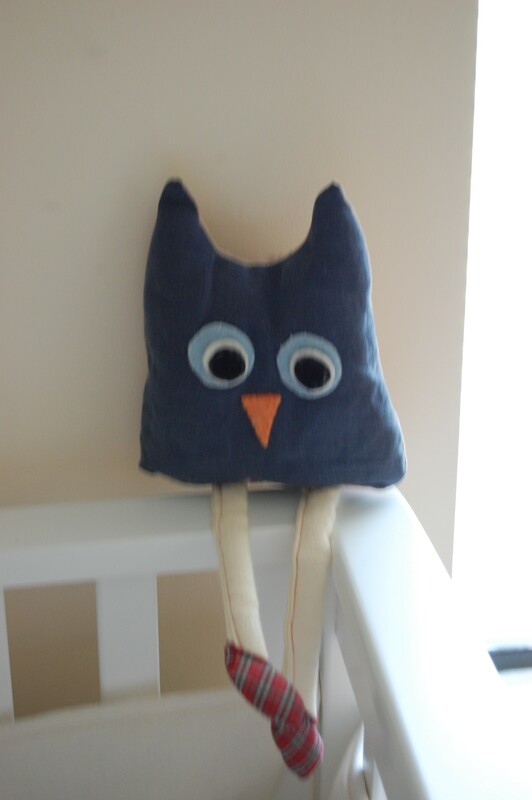 I used embroidery floss to hand sew the eyes and nose on. 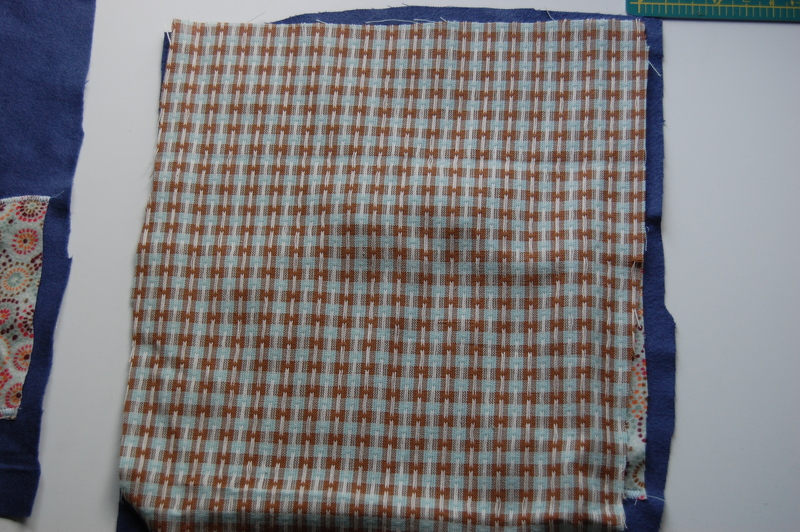 For the back of the owl, I wanted a contrasting fabric so I usde this super soft blue and tan checkerboard. Here, you can see me putting the right sides together. 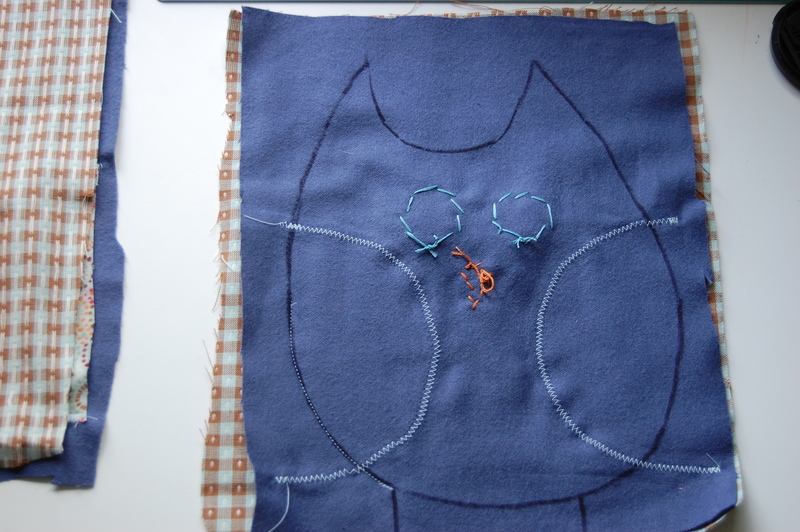 Next, on the wrong side of the owl’s face, I used a permanent marker to draw the owl’s shape. 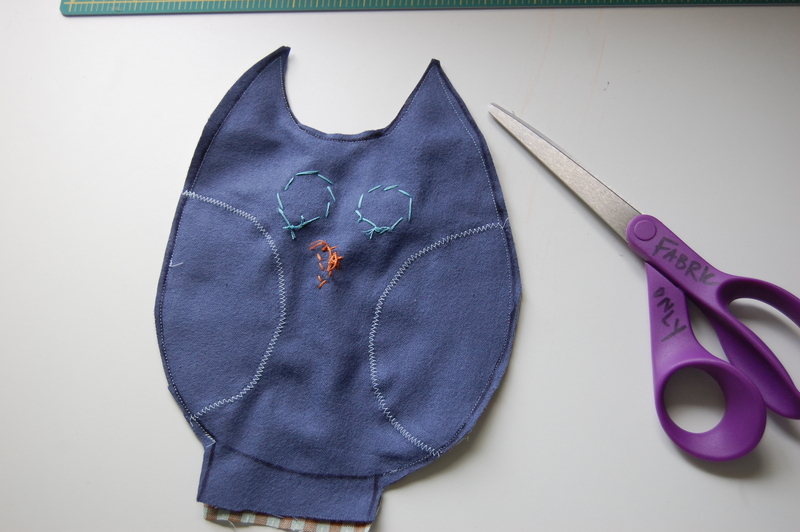 I then sewed all along that shape, leaving about 2″ open at the bottom so I could stuff the owl…. 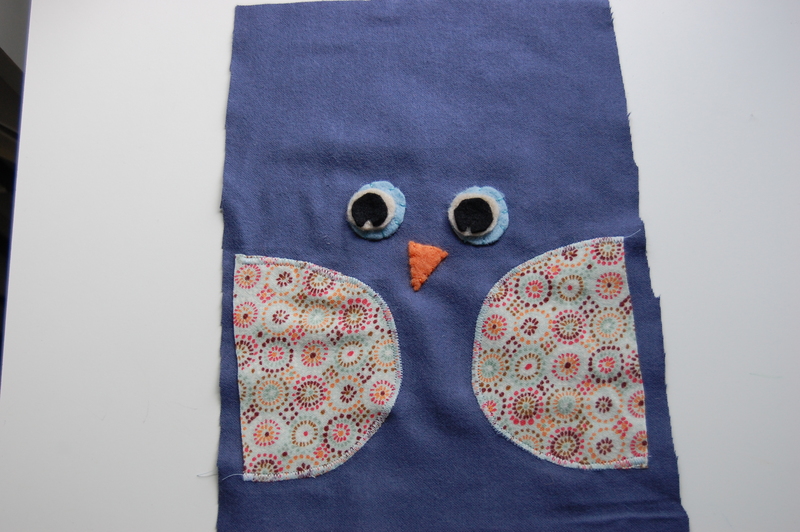 I then cut the owl out, staying pretty close to the seam…. 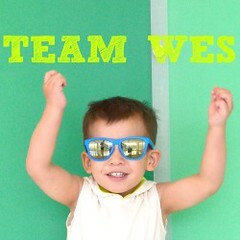 Then I turned him right-side out! See his friends? 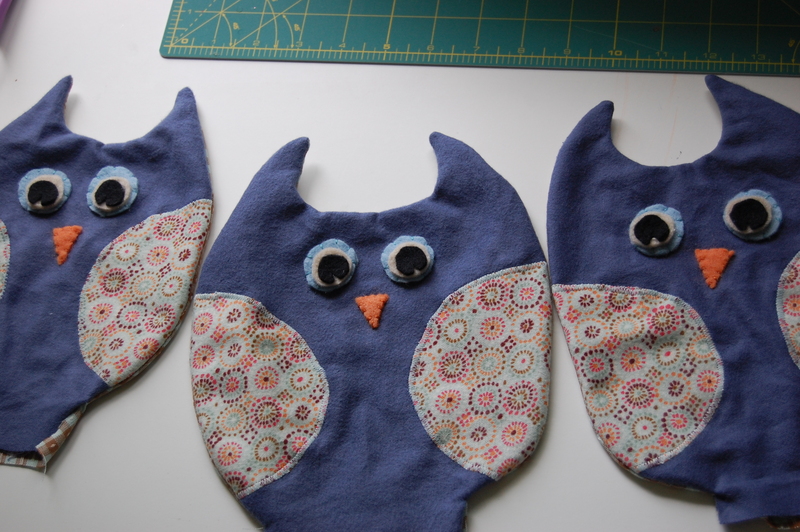 I had a little assembly line going on here…. they were all very patient for their turn. 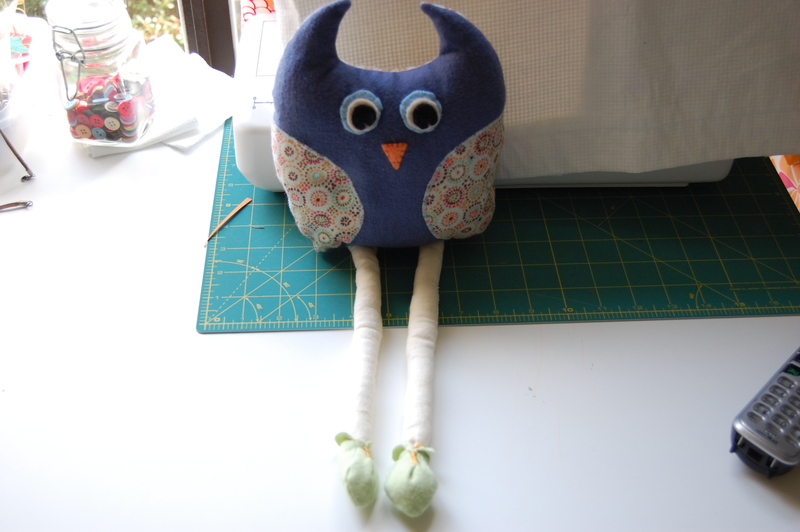 these are “sew” cute! 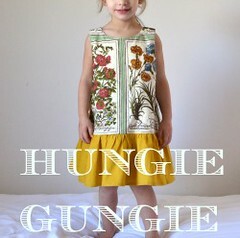 Oh my, I have to make some. Thanks for the tutorial.